Well, it’s been a busy week for community projects. A few days ago I mentioned Paul Col’s new collaborative CrowdsourceSFX website. Barely a day later, a new crowdfunded sound fx project launched: The Northwest Soundscapes Project. 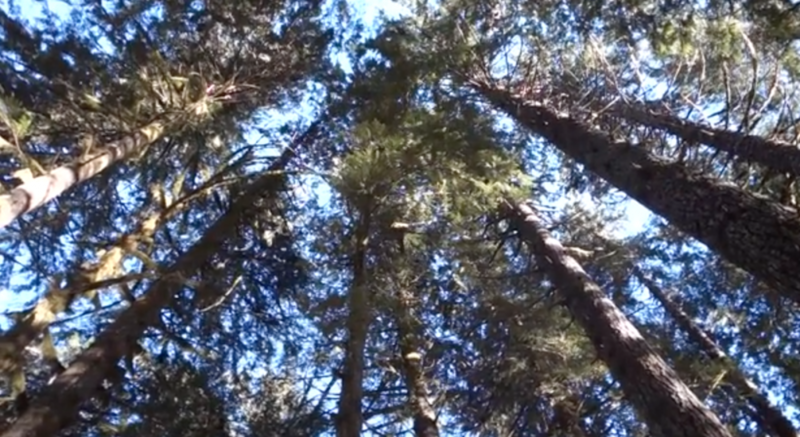 The year-long project, led by field recordist and sound designer Andy Martin, aims to capture 15–30-minute long 96 kHz quad ambiences from 72 distinct locations across the Pacific northwest at various times during the day. Interestingly, Martin plans to include impulse responses from each location as well. The project is already well underway, having gathered over $2,500 out of a $9,450 goal. If you’re interested in nature ambiences, preserving the sound of northwest America, or want to grow your sound library, check out the project. Here’s the link to The Northwest Soundscapes Project Kickstarter page. Learn more about the project in an interview on the A Sound Effect blog.